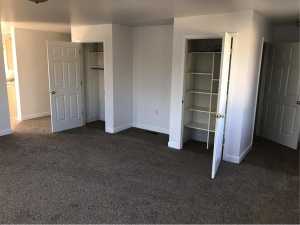 Apartment located above Bowman Plains Mini Storage in Frederick, MD with close access to Interstate 70. 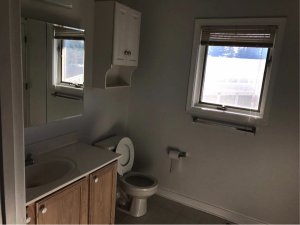 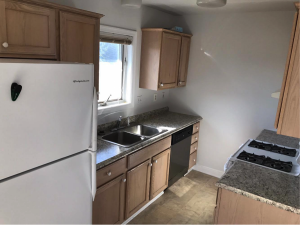 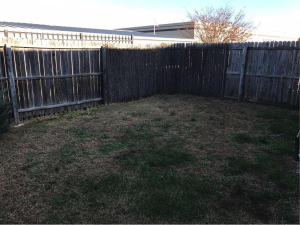 This apartment features 2 bedrooms, 1 bath, a huge living room, eat in kitchen with stove/fridge/microwave/dishwasher and a full sized washer/dryer. 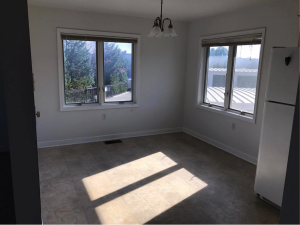 Rent includes all utilities except cable and phone. 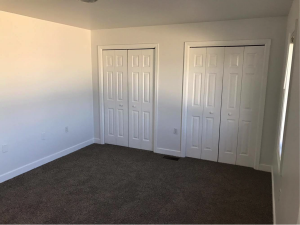 *1 Month Security Deposit Required.